Kansas City, Mo. 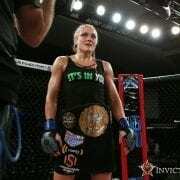 — The fight card for Invicta Fighting Championships 15 is complete. Earlier this week, the promotion revealed it will visit The Hangar at the OC Fair & Event Center in Costa Mesa on Saturday, Jan. 16. The event will stream live and exclusively on UFC Fight Pass beginning at 9 p.m. ET. 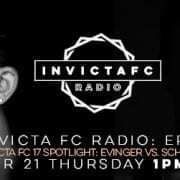 In addition to the four fights announced earlier this week — including two title fights — Invicta FC President Shannon Knapp appeared on Invicta FC Radio to reveal four additional match-ups. Joining the event will be strawweights Lacey Schuckman (11-8) and Mizuki Inoue (9-4), flyweights Christine Stanley (4-1) and Shannon Sinn (2-2), and a pair of featherweight contests featuring Amanda Bell (3-3) vs. Ediane Gomes (10-4) and Megan Anderson (4-2) vs. Amber Leibrock (1-0). 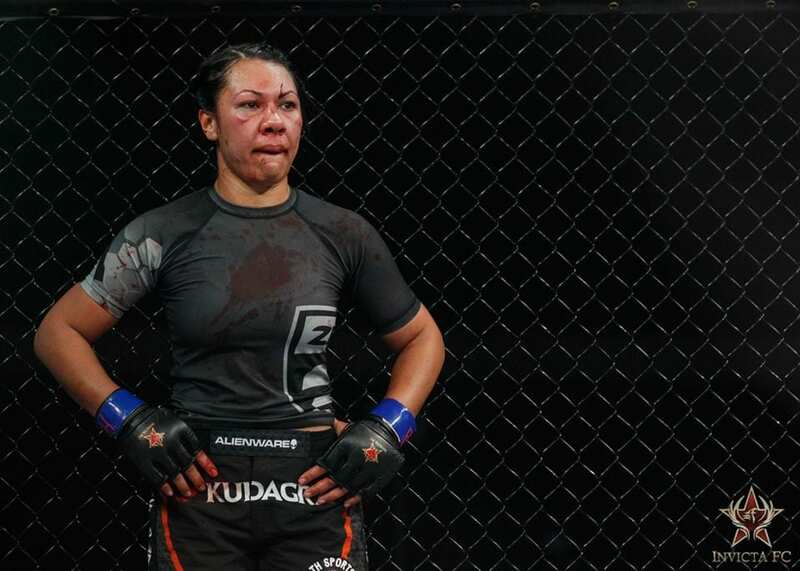 Finally, a bantamweight bout between Raquel Pa’aluhi (5-4) and Colleen Schneider (9-6) will round out the nine-fight event. Invicta FC 15 will be headlined by featherweight champion Cristiane “Cyborg” Justino (14-1, 1 NC), who will put her belt on the line against Russian newcomer Daria Ibragimova (9-1). In the co-main event, the strawweight title will be up for grabs between champion Livia Renata Souza (8-0) and fellow unbeaten DeAnna Bennett (8-0). Tickets for Invicta FC 15 are on sale now and can be purchased at fightcluboc.tix.com.